In 2017, Turkey has made tremendous strides in the development of its renewable energy sector, notably the allocation of over two billion dollars for the production of wind and solar energy. 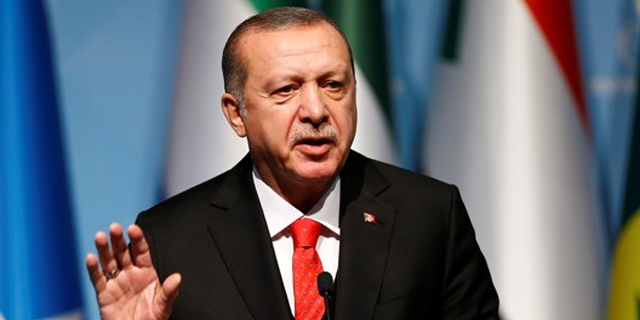 These sources of funding, or tenders, are part of Ankara’s ambitious plans for the future of renewables, outlined and set forth in the context of its 2023 goals—a holistic set of economic growth targets to commemorate the Republic of Turkey’s centennial. 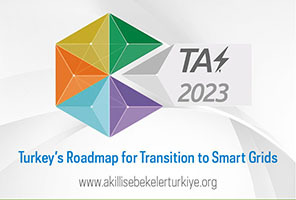 The third annual ‘R&D in Energy Workshop’ organized jointly by the Association of Electricity Distribution System Operators (ELDER) and the Natural Gas Distribution Companies Association (GAZBİR) under the coordination of Energy Market Regulatory Authority (EMRA) was held on Tuesday, December 19th in Ankara. 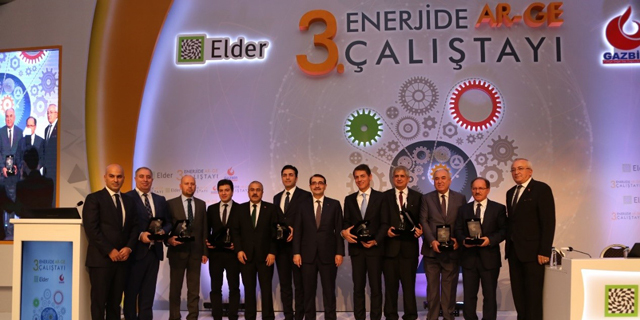 Gathering universities,technocities, utilities and authorities together with electricity and natural gas distribution companies, this year’s event has presented the first R&D Achievement Awards to winners. 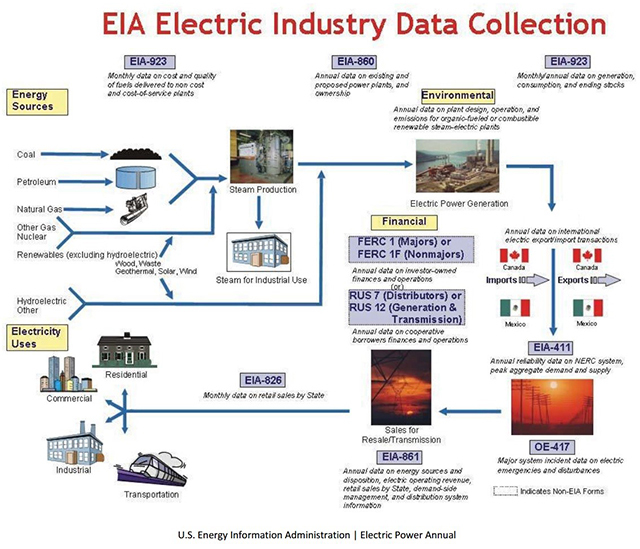 Installations of smart meters have more than doubled since 2010, per the Dec. 7, 2017 EIA report, while slower growth is the norm for demand response and energy efficiency. 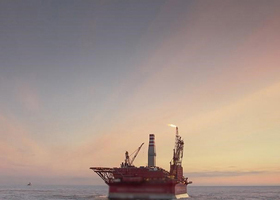 Turkey's first drillship, the Deepsea Metro 2, is expected to arrive in Turkey by the end of December in preparation for exploratory offshore drilling in the Mediterranean at the beginning of next year. 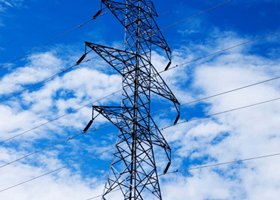 The National Institute of Standards and Technology (NIST) has published a 33-page special publication reporting on the results of a workshop convened to recommend research and development priorities for alternatives to GPS time distribution in electrical power systems. “If timing is to become mission critical, redundant means of distributing timing information is essential,” according to NIST.